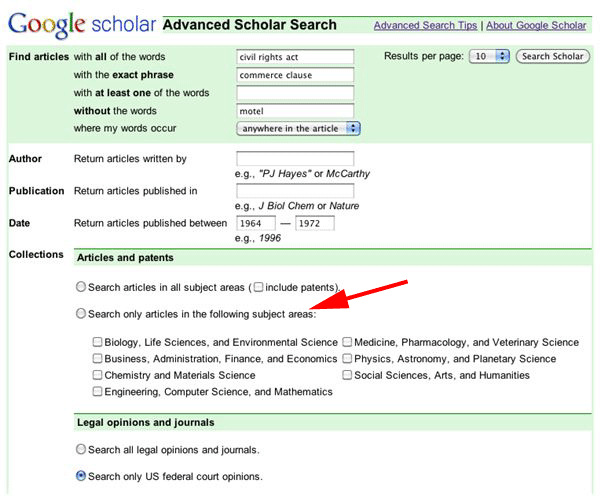 A Google Web Search Help thread has complaints from the academia market that Google Scholar has removed a useful feature under the advanced search area. 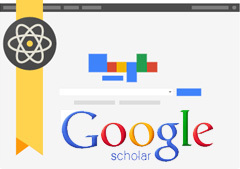 You can now no longer search or filter by discipline when using Google Scholar. I should point out, the about Scholar page still says you can. 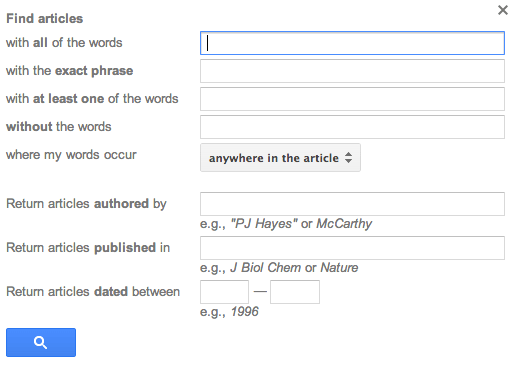 It reads "you can search across many disciplines and sources." Hi everyone, thanks for your patience. The advanced search already exists on every page, as well as support for legal jurisdictions. The limit by discipline, however, is gone for now, and we realize this makes it tough for social science folks. In short, bringing it back isn't an easy fix. While I can't promise you that it will be any time soon, we hear those of you that want this feature, and we'll take it into account as we work to improve what Scholar offers.